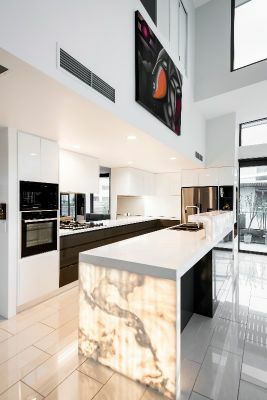 Renowned for their creativity and thorough kitchen design and manufacture process, Allou Interiors specialise in custom-made kitchens, Bathrooms and Joinery throughout Brisbane and the Gold Coast. 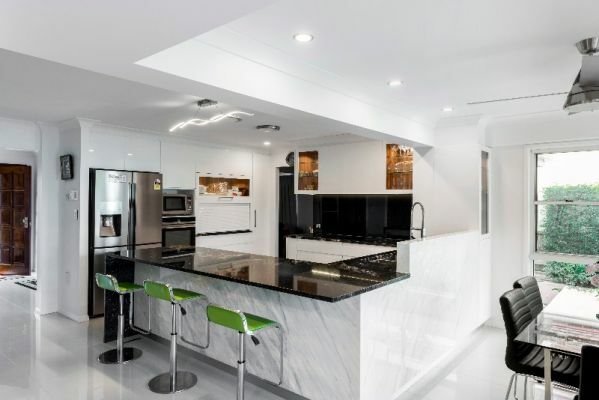 Allou Interiors encourage people looking to renovate their home to pop into the Showroom at West End. 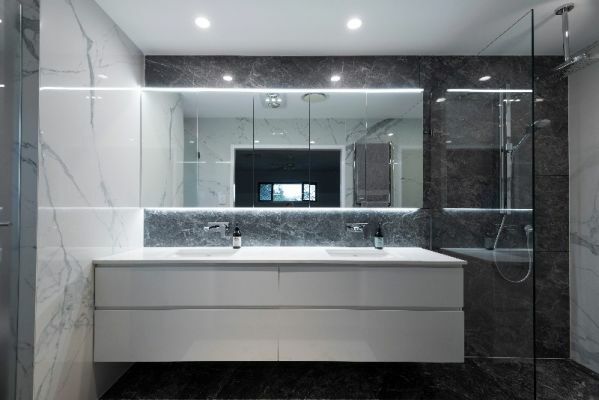 Allou Interiors provide an obligation-free design consultation. You can get to know who you are working with and understand our absolute passion for great design. You will be offered a range of services which include kitchen, bathroom, laundry, outdoor kitchen, wardrobe and interior cabinetry design.